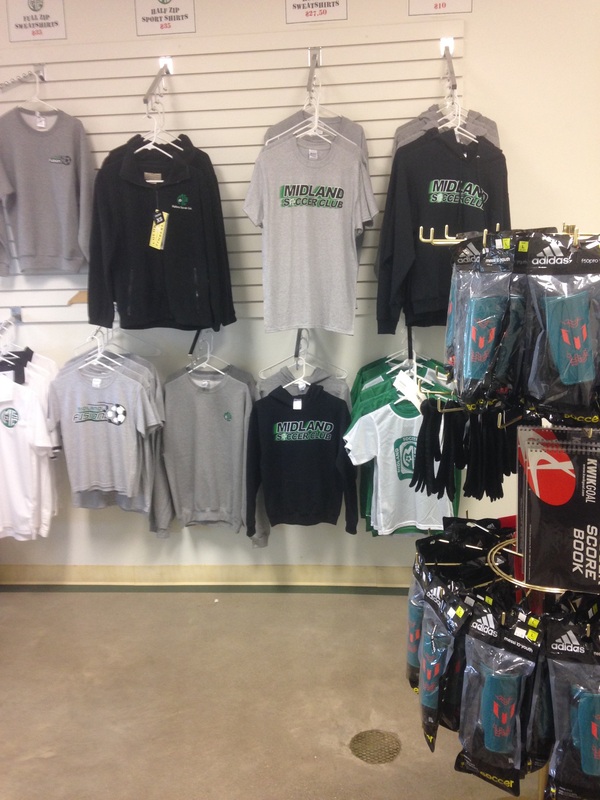 We welcome you to visit our MSC Soccer Store any time during our regular office hours. ​We do not accept credit/debit cards only cash or check. Fusion players and parents are able to order directly from our Soccer.com online store. 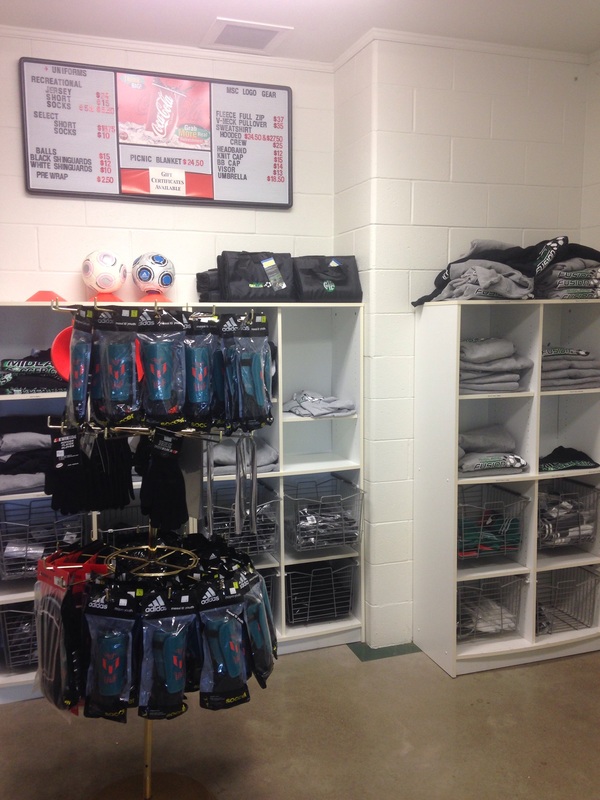 Uniforms, gear, and a large selection of Spirit Wear items are available for both players and fans. Please Note: When ordering items w/ customization, please double check your sizing, name spelling,and numbering with your coach or team manager. Items that are customized cannot be return for refund or exchange.